The Trimble® TX6 and TX8 3D laser scanners are changing the way the industry looks at 3D. 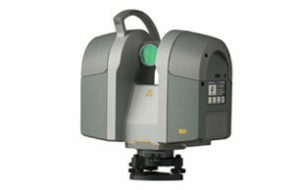 Both capture high quality scans at exceptionally high speeds as they deliver superior accuracy and range. Users now have more options to choose from to handle a wider range of projects with the same, powerful Trimble Lightning technology, making the TX6 and TX8 the best values on the market. Professional, high performance 3D scanning solution for demanding environments. 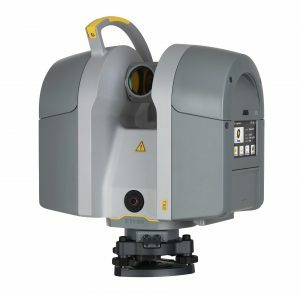 The new Trimble TX6 is an entry level, medium range 3D laser scanner based on the same advanced time of flight technology as the Trimble TX8. Specialised solutions for high accuracy applications. 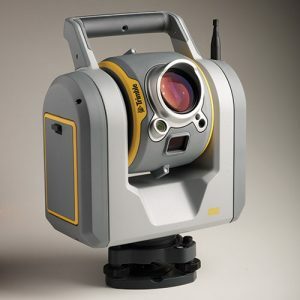 Combined precision total station, imaging, and 3D scanning solution designed for surveyors. 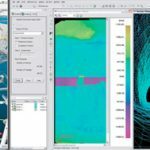 Quickly turn your point cloud data into intelligent 3D models.